Everyone loves a good sub sandwich, but sometimes chain restaurants like Subway, Milio’s or Jimmy Johns just don’t cut it. 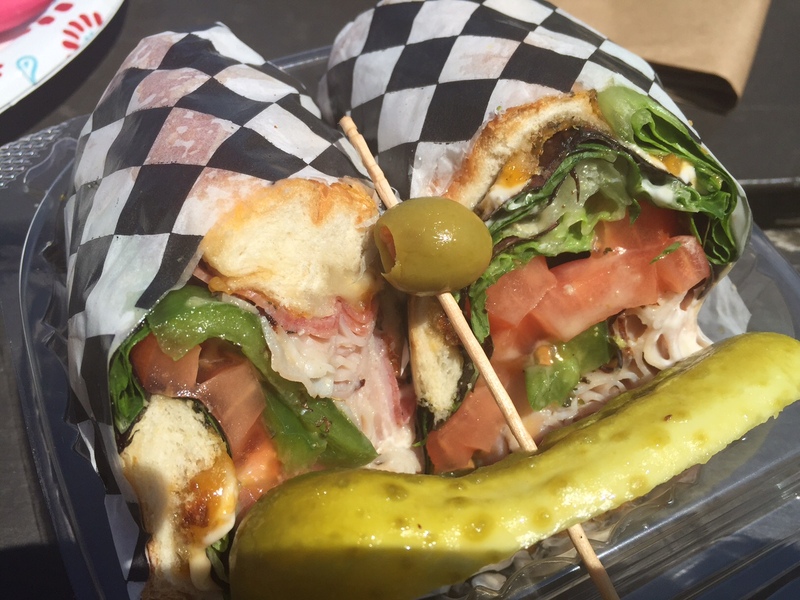 Recently I checked out a small deli/sub shop on the near east side called Crostini. 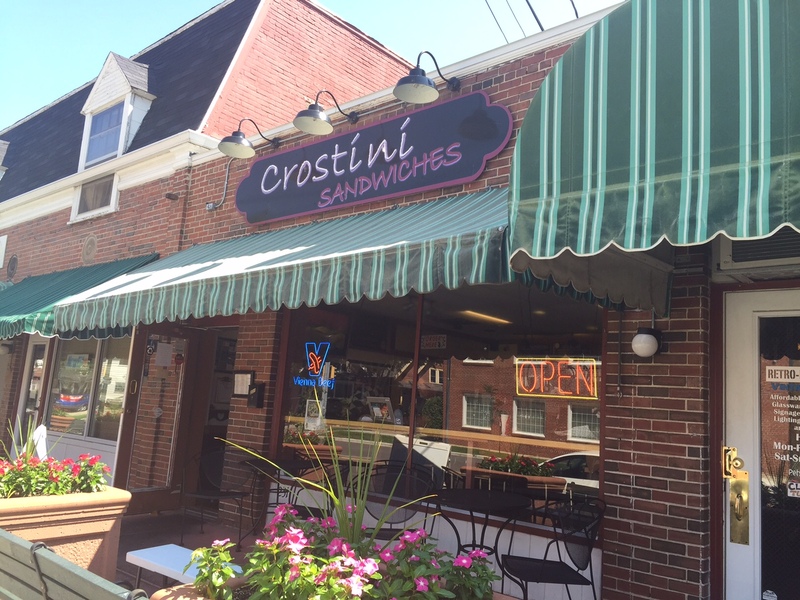 Crostini is located in this randomly placed commercial strip mall on the corner of Johnson and North streets in the middle of a very quaint neighborhood. The day I decided to try out Crostini it was the perfect sunny summer day so their front door was propped open and the crew behind the counter was jamming out to music. The small dining room probably had seats for a about a dozen people, but they also had some outdoor seating. The menu features sub sandwiches, paninis, wraps and pasta. I got the Crostini club with ham, turkey, bacon, veggies, mayo and their signature dressing. The $7 sandwich came with a decent amount of ingredients…it even had some fresh green peppers in it, which wasn’t on the menu. The menu said it was a cold sandwich, but I was pleasantly surprised that the meat was either toasted or warmed up. The tangy dressing worked well with the mayo, but there might have been a bit too much of it because my sub roll was pretty soggy. The other logistical issue was that when they wrapped it up to go, it got very squished, which made it a little tricky to eat. 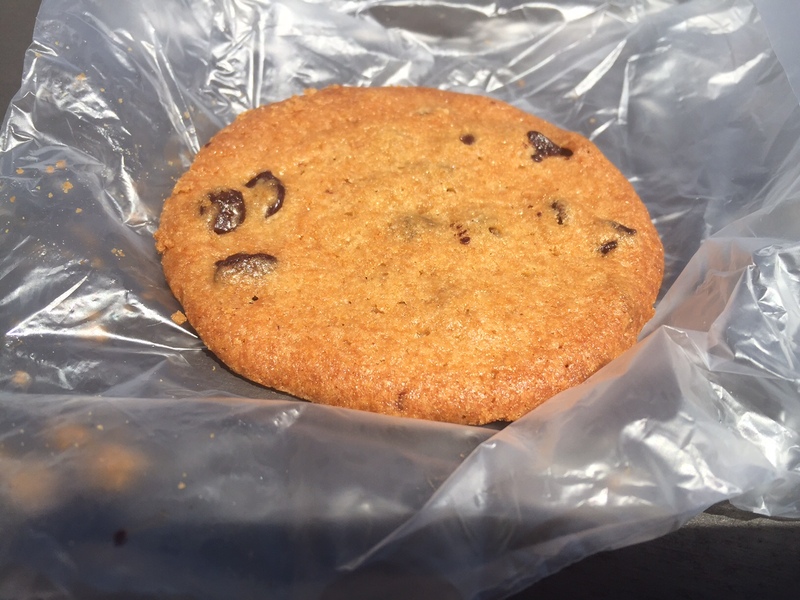 We also got some of their freshly baked chocolate chip cookies for dessert. They were definitely freshly baked because they were will warm when they handed them to me! FOOD NOTES: If I lived closer to Crostini it would definitely make it into my regular lunch rotation. So if you live on the near east side or are heading that direction, you should really check it out. Their prices are reasonable…especially because of the quality ingredients that were in my sub. I’ve read some pretty terrible reviews on Yelp about their customer service…most of them pertaining to delivery, so I would avoid delivery and just go get the food.